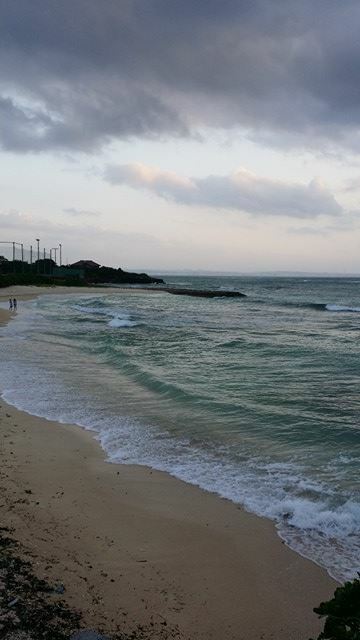 Okinawa daily wave report from the Happy Surfing Okinawa Guest House Surf / Sup / Snorkel Camp. Waves today are waist to chest high and semi choppy on the outside reef and knee high plus on the inside reef with clean conditions. 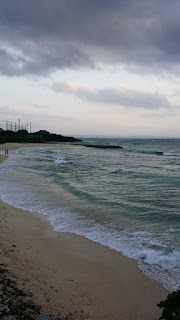 Okinawa surfing school.